Are you achieving all the business benefits from your projects? In today's challenging economic climate it is more important than ever to demonstrate positive returns on IT project spending. While a business case provides financial justification for an IT investment decision, it must also evaluate the project from other perspectives important to your company. For instance, how does the requested IT project align with your corporate goals or how does the proposed project comply with your company's defined technical architecture? 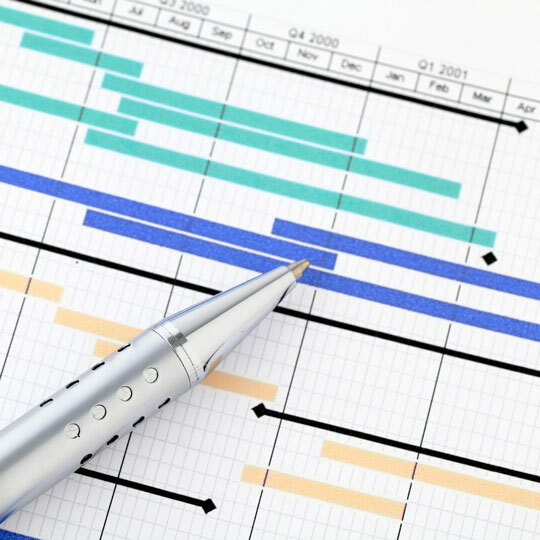 A well developed business case can be the most important deliverable in your project to ensure success, as it helps define the opportunity, determine the priority, and analyze alternatives before presenting your final recommendations and kicking off the project. What is the value and benefit of this project investment? Generally the biggest challenge to a successful project is convincing key business stakeholders of the value. Initiatives that require a significant investment in time and capital need to be substantiated by a business case that spells out the expected business value. Building an effective business case takes knowledge of implementation costs, the market, pricing strategies, and an objective viewpoint. JCS' research shows that non-discretionary IT spend continues to creep upward, absorbing large proportions of scarce information technology budgets for maintenance and support activities. This "IT budget trap" limits the dollars available to invest in discretionary IT initiatives that would add value to the business, making a business case all the more critical to ensure the money is being spent on the right projects. 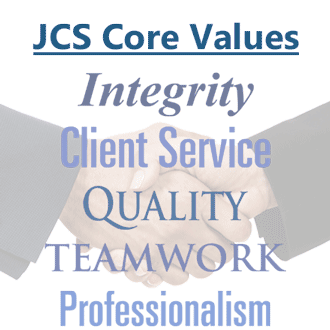 JCS excels in business case development. We work with your team to systematically analyze tangible and intangible benefits, and ensure that all the various components of cost and effort are incorporated. We can help you bring all the facts together into a cohesive story that can be used to find funding and resources prior to implementation - and to analyze the value of the project once it's complete. The development, value and benefit of a business case is not a destination, as much as it is a journey in partnership between IT and the business.